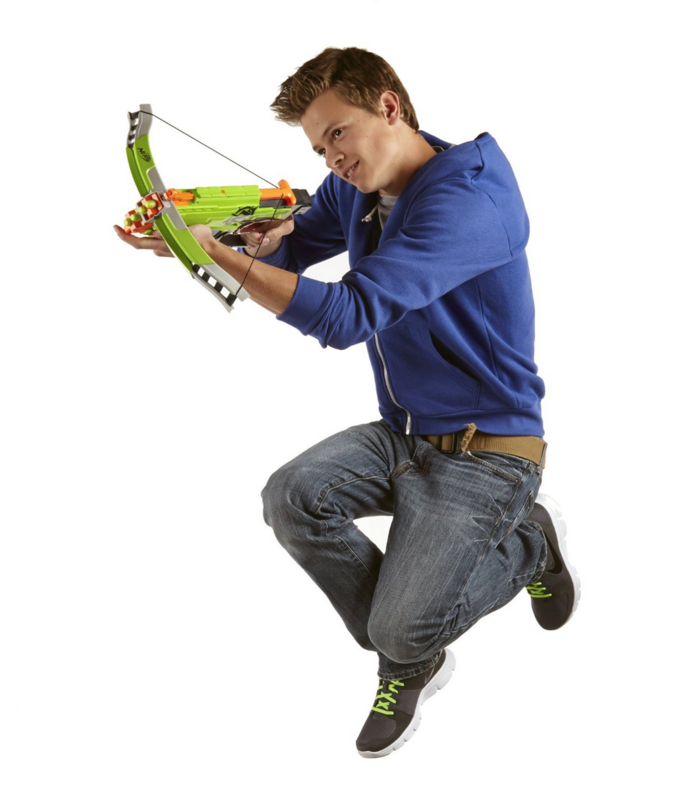 Today, March 24, you can grab this Nerf Zombie Strike Crossfire Bow Blaster for only $12.94 (reg. $19.99!). Even better, this ships FREE with a $35 order OR snag FREE 2-day shipping with Amazon Prime. 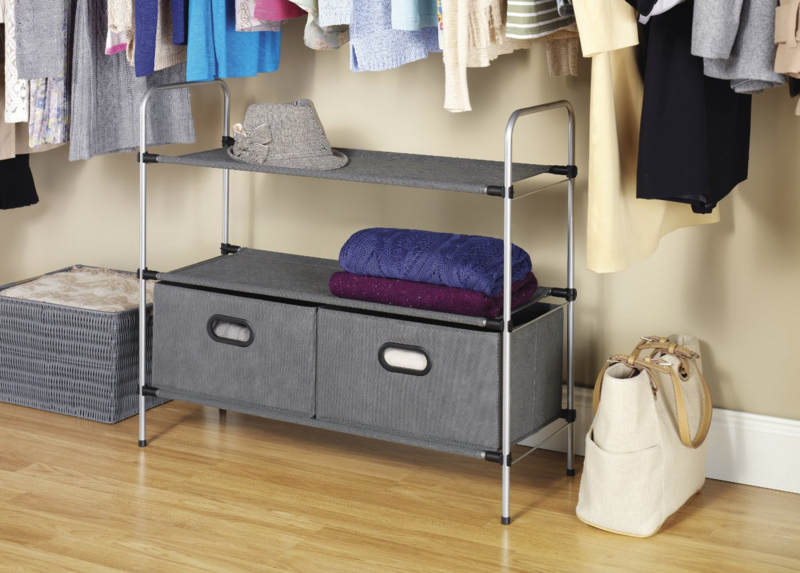 Whitmor Closet Organizer 3 Tier Shelves with 2 Collapsible Drawers Only $19.63 (Reg. $39.49!) – Best Price! Who’s ready for Spring cleaning? Today, March 24, you can snag a Whitmor Closet Organizer 3 Tier Shelves with 2 Collapsible Drawers for its best price of $19.63 (Reg. $39.49). Even better, this ships FREE with a $35 order OR snag FREE 2-day shipping with Amazon Prime. Calling all Frozen fans! 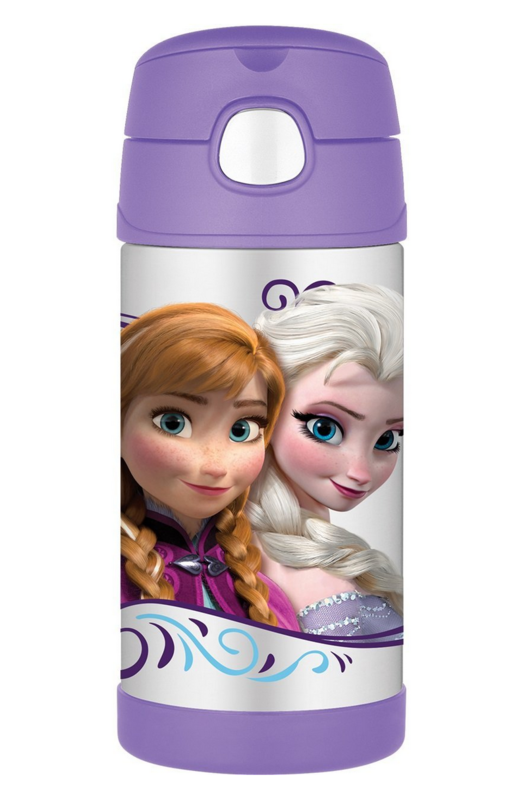 Head over to Amazon where right now you can score this Frozen Thermos FUNtainer 12 ounce Bottle for just $12.88 – regularly $18.99. This thermos keeps cold for 12 hours (perfect for school or summer camp!) and has a pop up straw. Sweet! Even better, this ships FREE with a $35 order OR snag FREE 2-day shipping with Amazon Prime. 85% Off Romance Books On Amazon! 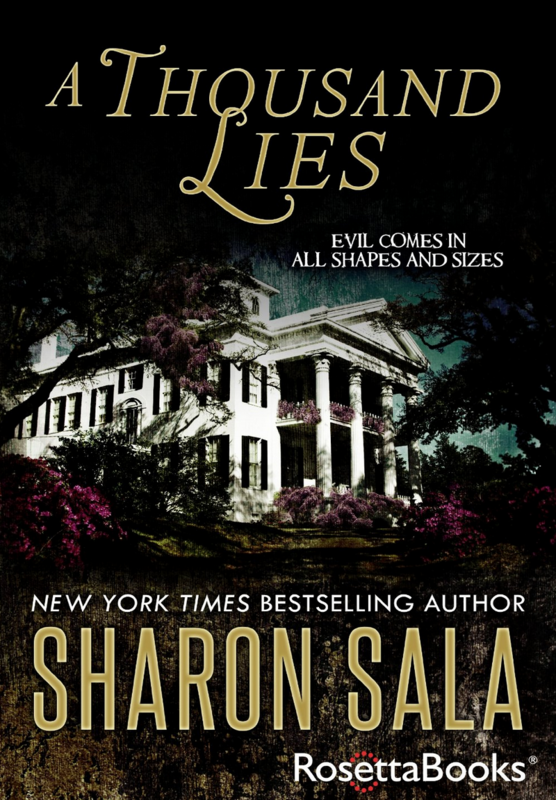 Looking for a fun new read? You’re in luck! Until March 29 you can snag 85% off romance books on Amazon. A few nice deals we spotted include: Fiancée for Hire on sale for $0.99 (reg. $14.99!). TODAY ONLY! 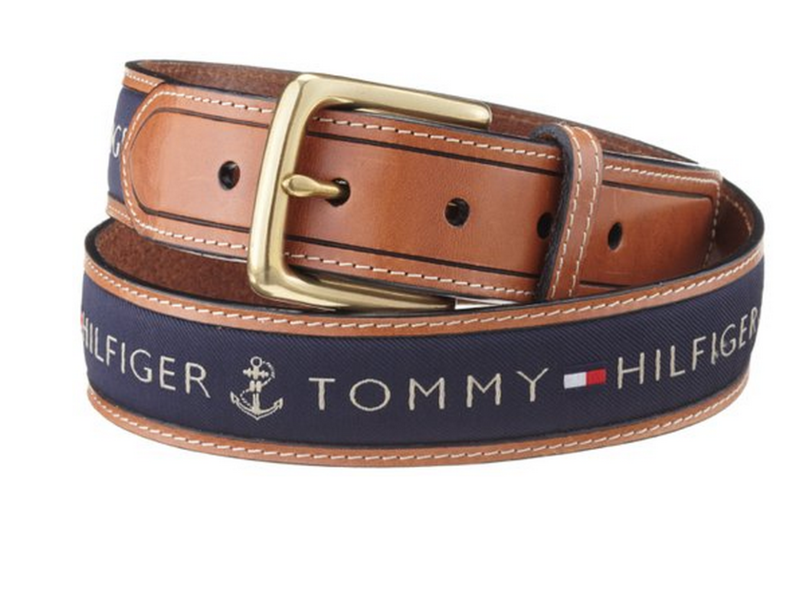 60% Off Tommy Hilfiger Men’s Accessories Prices Starting at $13.99! Today, March 23 only, you can save 60% Off Tommy Hilfiger Men’s Accessories with prices starting at $13.99. Choose from ties, wallets, and belts. Even better, snag FREE shipping with a $35 order OR snag FREE 2-day shipping with Amazon Prime. 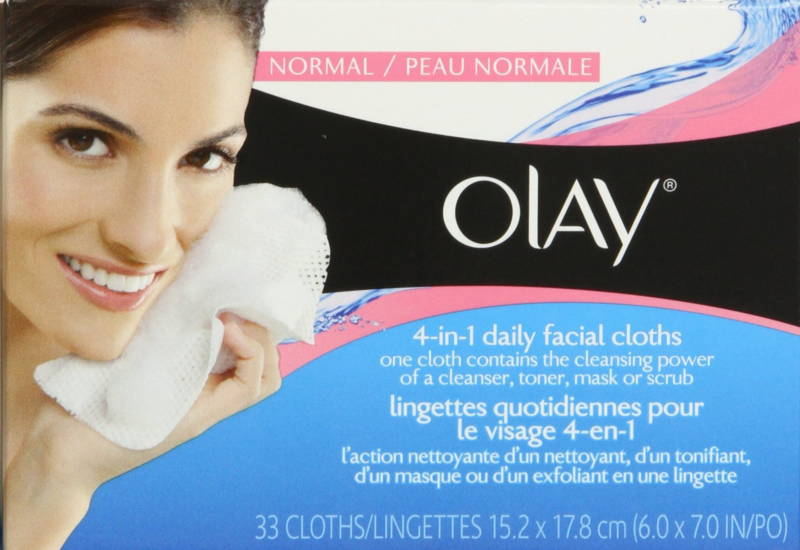 For a limited time you can grab these Olay 4-In-1 Daily Facial Cloths Normal Skin (33 Count) for only $2.39 (reg. $6.99) when you clip the $1.50 coupon and then choose Subscribe & Save (on the right). Even better, if you have five or more subscriptions arriving in a month, you’ll snag 15% off this order instead of the regular 5% – which will make these even cheaper…Wow! 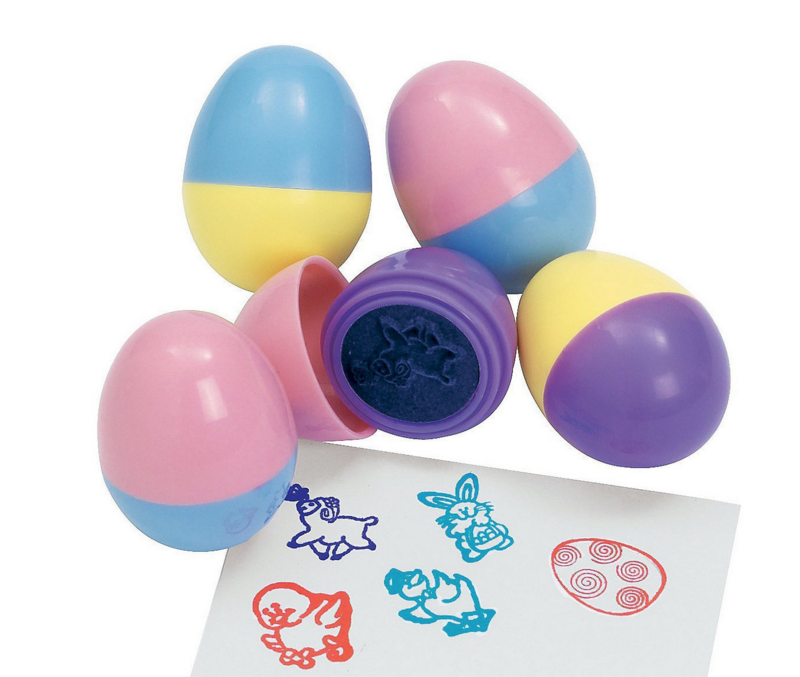 6 Easter Egg Stampers Only $10.99! Perfect for Easter Egg Hunts! Looking for a fun non-candy Easter treats? Then you’ll love this set of 6 Easter Egg Stampers on sale for only $10.99 on Amazon! These are a #1 Best Seller in Kids’ Printing & Stamping Supplies and would be perfect for an Easter Egg Hunt. Fun! Even better, this ships FREE with a $35 order OR snag FREE 2-day shipping with Amazon Prime. Crock-Pot Programmable Cook and Carry Oval Slow Cooker Only $35.69 (Reg. $59.99!) + FREE Shipping! For a limited time you can snag this Crock-Pot Programmable Cook and Carry Oval Slow Cooker for $35.69 (reg. $59.99) and FREE shipping. 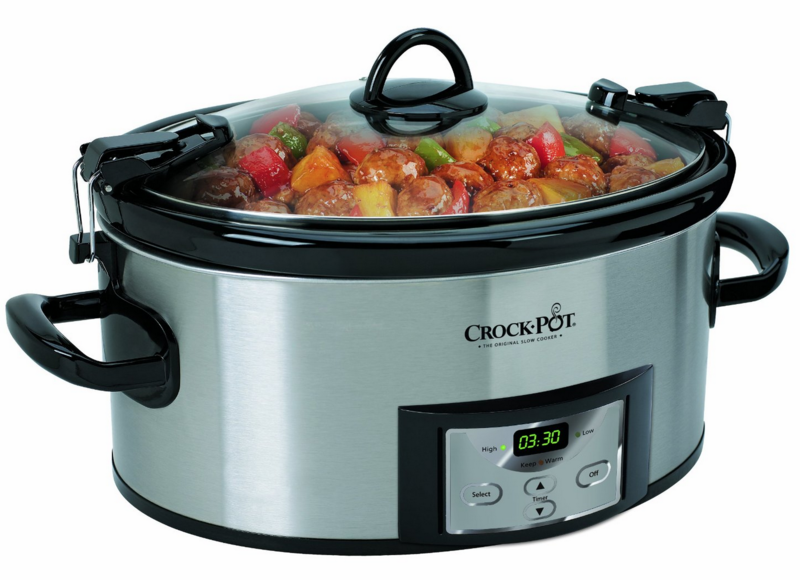 This crock-pot is a #1 best seller in slow cookers and has a 4.2 stars rating with over 1,200 reviews. Wow! Act fast…these are sure to go quick! 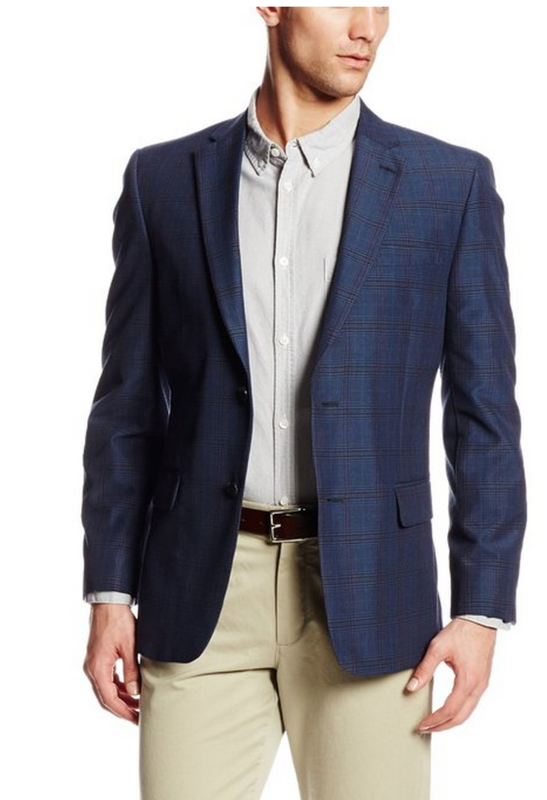 70% Off Men’s Suiting With Prices Starting at $44.99 + FREE Shipping! Today, March 23 only, save 70% on men’s suiting from top brands–including suits, sport coats, and dress pants for the workplace, special occasions, and more. Choose from top designers including Tommy Hilfiger and Kenneth Cole. Sweet! 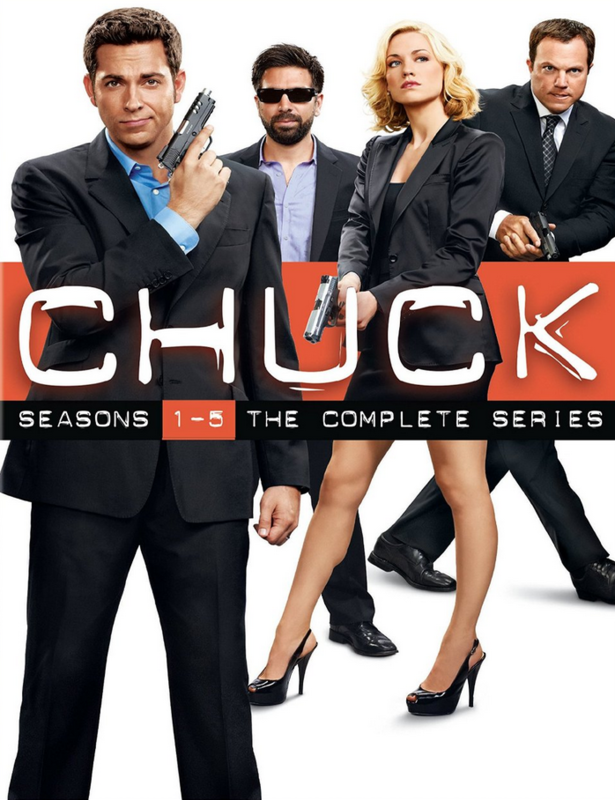 Today, March 21 only, you can score Chuck: The Complete Series and Fringe: The Complete Series for up to 67% Off! These are ALL at their lowest prices. Wow! Choose from Blu-ray or DVD copies. Even better, this ships FREE with a $35 order OR snag FREE 2-day shipping with Amazon Prime. 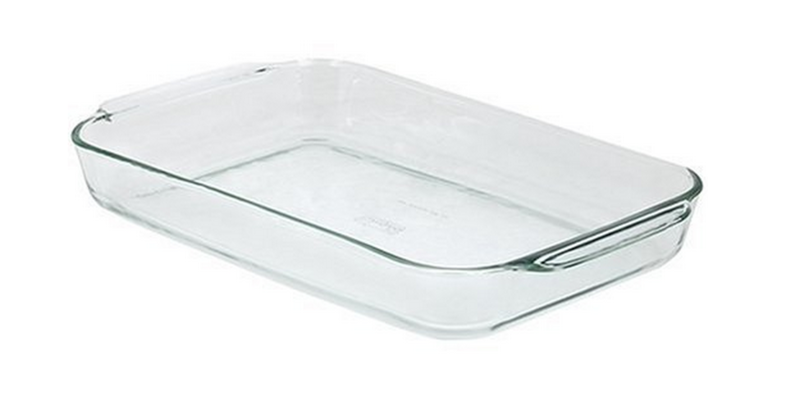 Pyrex Bakeware 4.8 Quart Oblong Baking Dish Only $11.99! Today, March 21, you can grab this highly rated Pyrex Bakeware 4.8 Quart Oblong Baking Dish for only $11.99! Even better, this ships FREE with a $35 order OR snag FREE 2-day shipping with Amazon Prime. This is a #1 Best Seller in Baking Dishes. 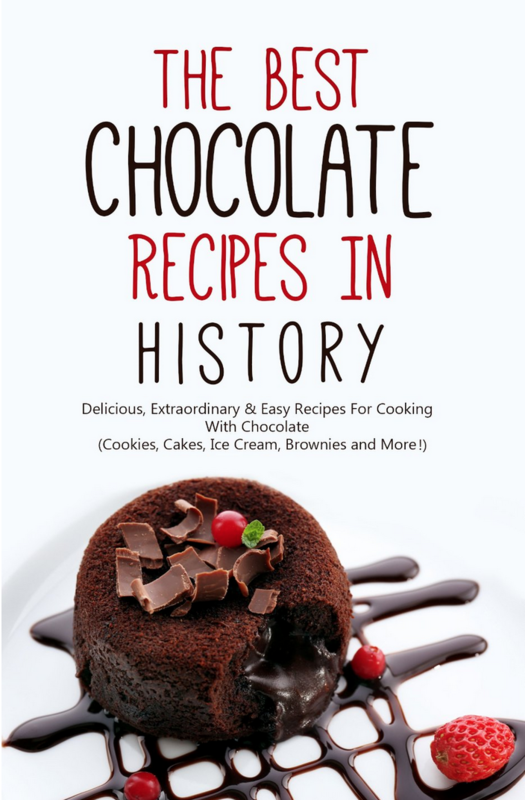 10 Free eBooks: The Best Chocolate Recipes in History, Budget Wedding, and More! 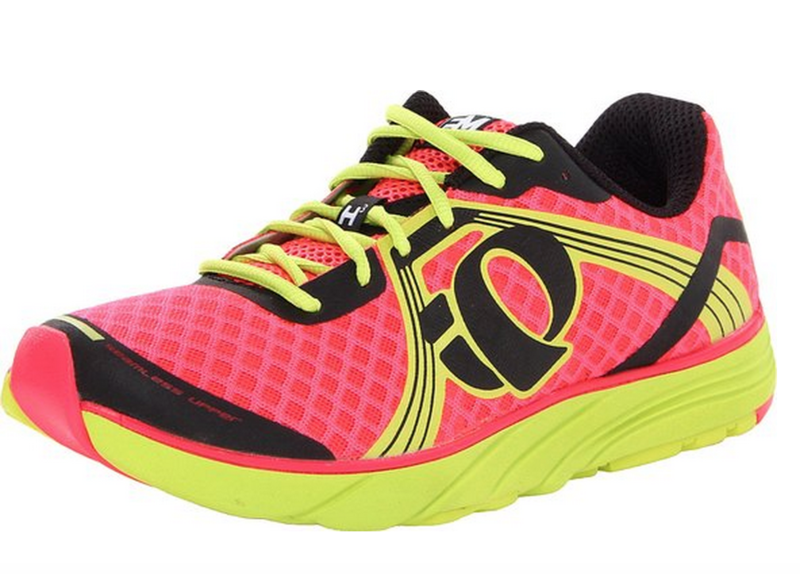 Up to 52% off Pearl iZUMi Running Shoes for Men & Women! Today, March 21, only you can score up to 52% off Pearl iZUMi Running Shoes for men and women! There are 8 different styles and colors available. Plus, get FREE standard shipping or FREE 2-day shipping with Amazon Prime. Most of these running shoes are priced in the $60 range and normally are over $100, so this seems like a great deal! 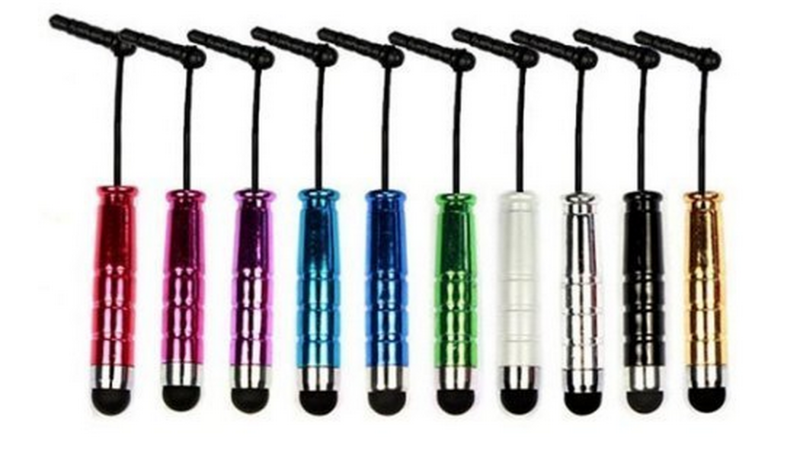 Set of 10 Stylus Pens for $1.02 + FREE Shipping! Head over to Amazon where for a limited time you can score a set of 10 stylus pens for only $1.02 + FREE Shipping! What’s awesome about these is that the stylus ben can be attached to a headphone jac so it’s harder to lose. Sweet! 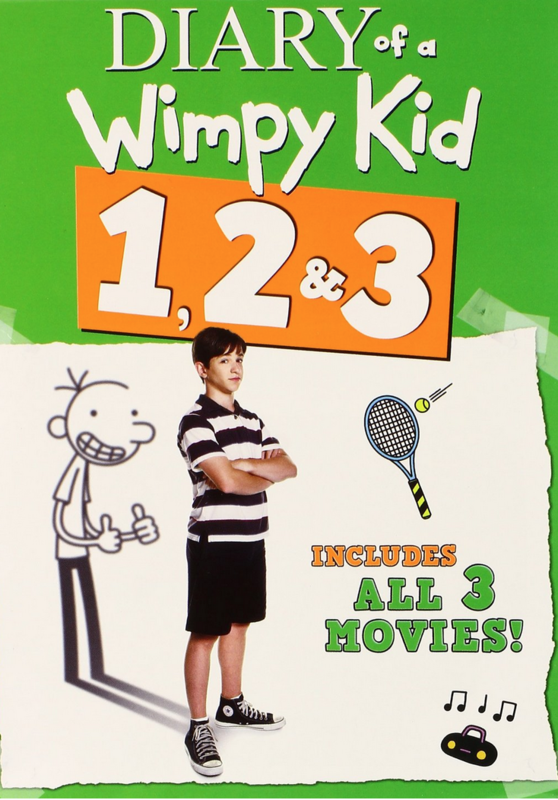 Head over to Amazon where right now you can score this 5-star rated Diary of a Wimpy Kid 1, 2 & 3 on DVD for only $10 (reg. $29.98!). Plus, this ships FREE with a $35 order OR snag FREE 2-day shipping with Amazon Prime.